Museums Galleries Scotland has unveiled the most fun Festival of Museums ever with more than 100 incredible events across Scotland from 18 – 20 May 2018! 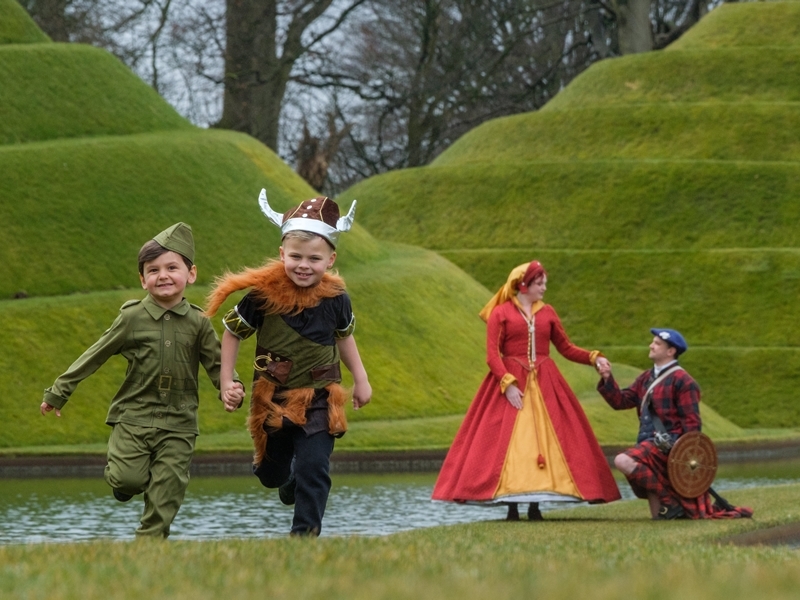 The packed Festival of Museums programme brings Scotland’s ancient and modern history to life through interactive and unique events across the length and breadth of the country. Festivalgoers can come face-to-face with the Jacobite and Redcoat soldiers that inspired Outlander, go dinosaur hunting, track their own family history and explore Iron-Age Scotland through virtual reality. Hawick Museum in the Scottish Borders will be transformed into a wee beasties paradise for the festival’s inaugural ‘Ugly Bug Ball’, Montrose Air Station Heritage Centre will mark the Royal Wedding with a celebration of its own RAF weddings, and The McManus in Dundee is asking visitors “are ye dancin’?” as they explore generations of jigs, reels and jives. There are events for festivalgoers of all ages with baby sensory events for tiny tots and Dementia-friendly reminiscence sessions where visitors can relive their personal histories. The programme also has special events for grown-ups such as a stomping ‘Dino Night’ silent disco, terrifying Mostly Ghostly crime tour, and the chance to meet 70s punk-rocker Richard Jobson from The Skids. 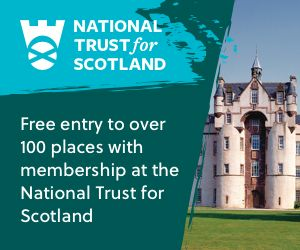 Now in its 12th year, the Festival of Museums welcomes a number of new venues to the line-up, including: Edinburgh’s outstanding Jupiter Artland sculpture park; Skelmorlie Secret Bunker, where visitors descend 15 foot underground to get a chilling insight into the Cold War; and St Ronan’s Wells, a historic spa overlooking Leithen Valley. To see the full festival programme visit festivalofmuseums.com.